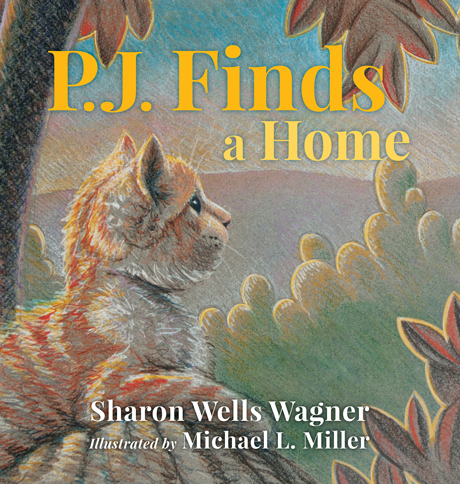 Berks Community Television announced the upcoming debut of Sharon Wells Wagner’s children’s book, P.J. Finds a Home. The release event will be held at The Heritage of Green Hills in Reading, Pennsylvania on November 7 from 11 am to 1 pm. You can read more at BCTV’s website here. P.J. Finds a Home is the true story of a tiny orange kitten born in a woodland on a chilly autumn evening in Pennsylvania, and the kind little girl who discovers him. The book will be released in hardcover on November 9, 2015.